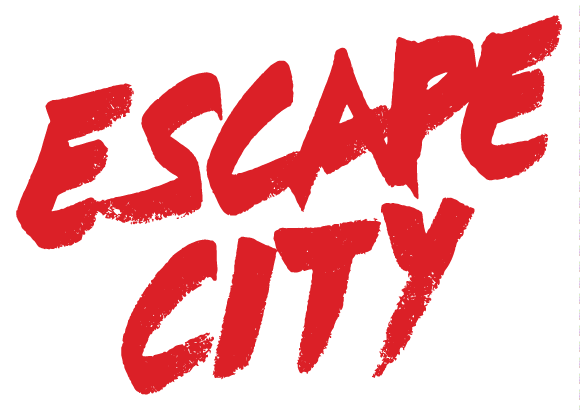 Located in the heart of downtown Saskatoon, Escape City is a fun, team-building, brain-busting escape room experience! We'll put you and your team of 2-12 people right in the middle of an adventure and with time ticking down, you'll need to work together to find clues, solve puzzles, and escape before the clock runs out. With five fun and exciting adventures to choose from, Escape City Saskatoon has something for everyone.